There are discussions ongoing at several social media sites and user driven bulletin boards about team Vildosola violating SCORE rules. 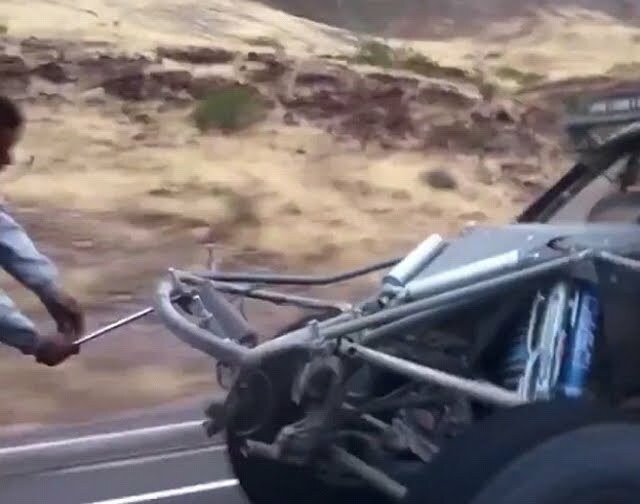 A video surfaced where it appears Vildosola is being creative in making a repair or an adjustment to his truck while moving on the highway. 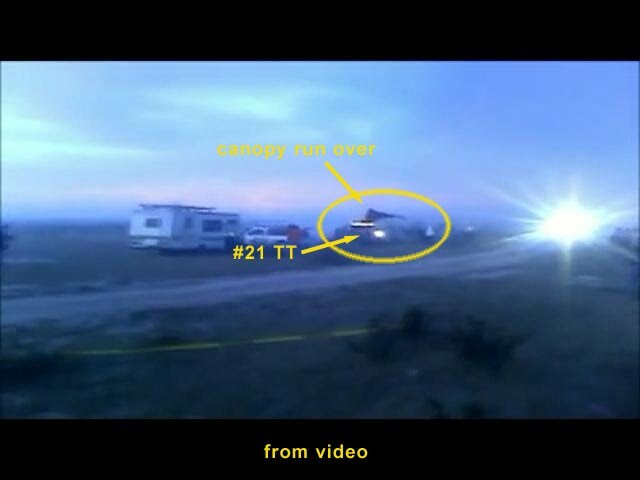 A second video showing Vildosola plowing through the spectator camp and shade canopy after missing a turn. We are not part of this discussions but strictly report on the incidents. We collected all available information and leave it up to the reader to build himself a opinion of this situation. SCORE International’s 2006-2010 Off-Road Racing Rules & Regulations Book (“SCORE Rule Book”). 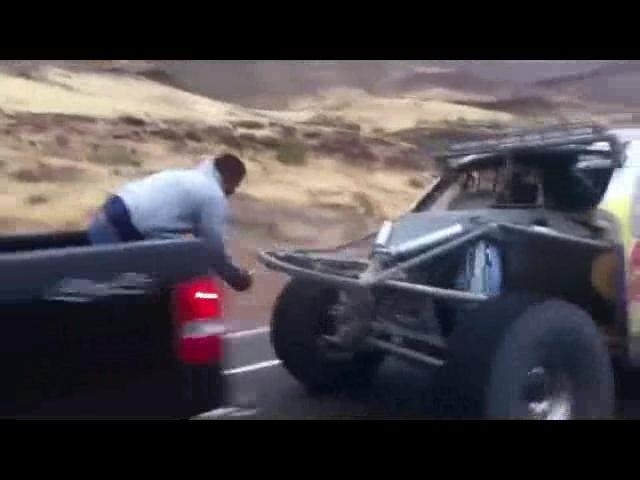 Rule GPT9 states, “All pit services must be done while the race vehicle is at a complete stop. Vehicle may not be serviced while in motion, either under its own power, while being towed, and/or on a trailer. Pit services are to include fueling, tire changes, and/or any other services performed on the race vehicle. GPT3, Page 20: Any pit vehicle running on or near the race course that is endangering the entrants, race officials, or spectators, could call for the disqualification of the particular vehicle for which they are servicing or pitting. No pit vehicle may follow or lead a race vehicle on the race course. GPT9, Page 20: All pit services must be done while race vehicle is at a complete stop. Vehicle may not be serviced while in motion, either under its own power, while being towed, and/or being transported in or on a trailer. Pit services are to include fueling, tire changes, and/or any other services performed on the race vehicle. (5) Traveling backward on the race course. Race or support vehicles. (10) Illegal stationary pit or illegal support crew violation. (11) Pitting in a restricted area. 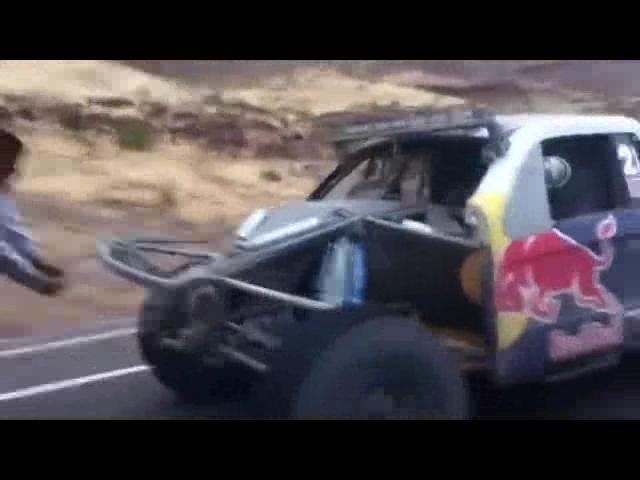 (12) Reckless driving or endangerment of support crews, officials and/or spectators by support crews or race vehicles.